It is essential for everyone to be aware of the dangers of gate systems that are not maintained and installed properly. Even a little bit of rust on your steel gate could lead to illnesses if you or someone from your family accidentally gets scraped. Improper care could also lead to the gate malfunctioning and closing on a car and causing severe damage. These are both just examples of many other easily preventable accidents – the key is to continuously inspect your gate and have it maintained periodically. With such heavy mechanisms there is always an element of danger. Although rare, there have been cases of people who have being seriously hurt by gates that were not mounted or repaired correctly. It only takes a split second for something to go wrong with a poorly maintained system. In one case, for example, a woman and her child were hurt by a gate which fell off its hinges because they were too rusty and broke. For over 20 years, the irrigation system of the specific property kept spraying water onto the swing gate hinges and nobody noticed it. Simple mistakes like this one can lead to tragic situations. Although not all problems can be controlled, especially because these systems are affected by external factors and weather conditions, it is still possible to avoid most accidents. 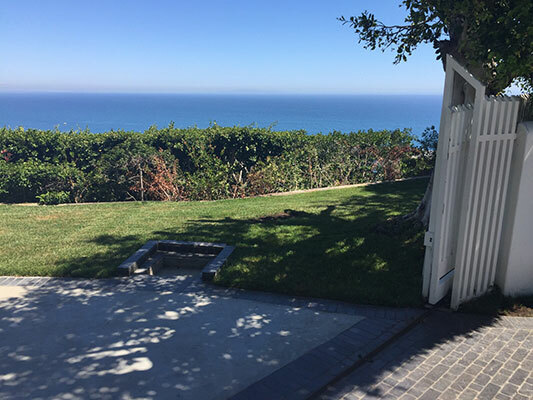 Gate Repair Laguna Hills says that just avoiding standing too close to the gate, letting children play around or on it, hanging a sign letting people know it is an electric gate, and using it rationally can be enough to ensure safety. 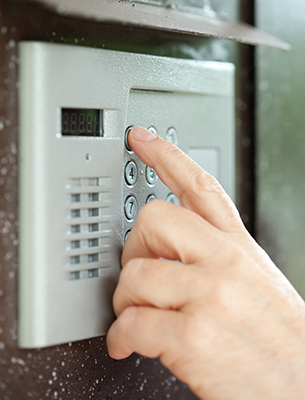 With so many choices among sensors today, your residential gate openers can help you avoid entrapments, but you also must make sure the sensors are often inspected and maintained. You should also avoid relying completely on the reverse system. Make sure the gate is completely open before you drive in or out and always keep kids at a distance. Small children can even pass through bars and they may find it amusing, but if someone doesn’t notice and activates the opener with the gate remote, the child could easily be trapped in the gate as it opens. Common sense, careful movements, frequent inspections, taking a good look around before pressing the gate clicker, and some lessons (and restrictions) for your kids can really make a difference. If these general guidelines are followed and good maintenance is kept, accidents will surely be reduced.